Iran's top naval commander has stressed that the domestically-manufactured submarine ‘Fatih’ will "definitely" take the country’s enemies by surprise. 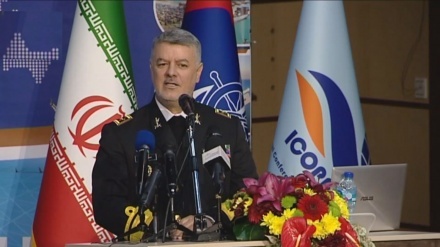 Iran press/ Iran news: Rear Admiral Hossein Khanzadi made the remark in a press conference on Wednesday, adding that the 'Fatih' submarine and 'Sahand' destroyer will be commissioned by the Iranian Navy in the coming week. 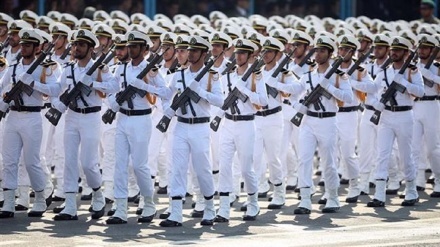 According to an Iran Press report Admiral Khanzadi added: "Sanctions taught us to stand on our own feet, and rely on no country for establishment of security. 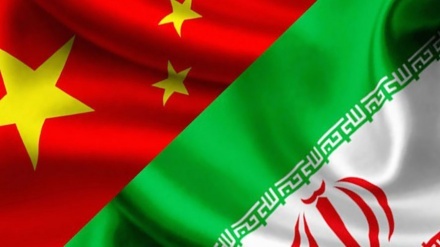 There is no insecurity in the Persian Gulf and Strait of Hormuz." He added: "The Islamic Revolutionary Guard Corps (IRGC) are in charge of maintaining security in these areas. We will maintain this security independently and without the need for the presence of trans-regional forces, either from the East or the West." He also noted that the first international anti-piracy exercise will take place next year in the Indian Ocean with participation of Indian Ocean Naval Symposium member countries. The official unveiling ceremony of 'Toufan', an anti-mine armored military vehicle was held on Tuesday morning, with Defense Minister General Amir Hatami unveiling the multi-purpose Iranian-made mine-resistant armored military vehicle.